Elmer showed up on the edge of town twice a week to set up his card table. He had bags, hats, paintings, patches, all things he made. He smiled as we browsed his goods for sale. He explained that he lives at the edge of town and spends his days making stuff. Sometimes, he'd make one at a time, sometimes he'd make multiples. Here you'll find some of the things he has made and found. 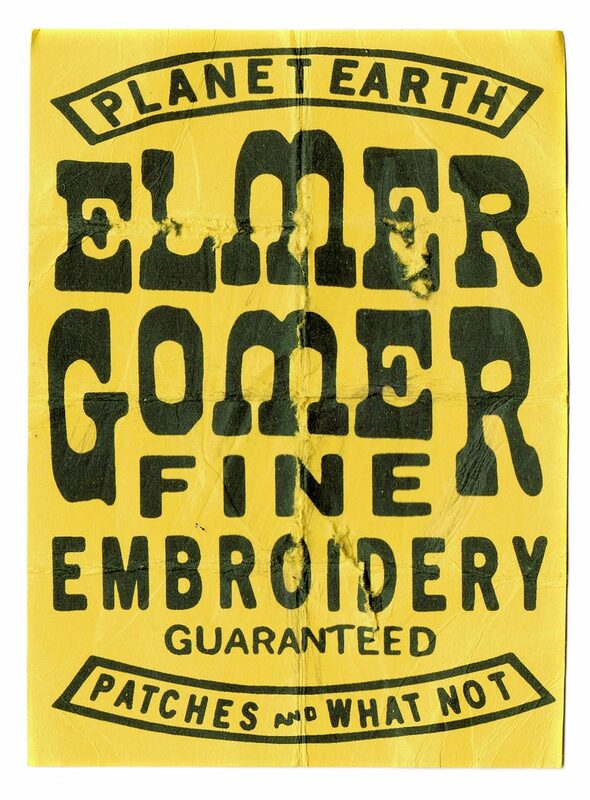 Elmer does denim repair and makes handmade goods. Made from scratch and fixed with love, you won't find another like 'em, mainly because each patch or fix is different. Just like you and him. Orders are sent out on Wednesday every week. Patches and small items are shipping USPS ground. Orders on single items and artwork above $50 dollars are sent USPS First Class with tracking.